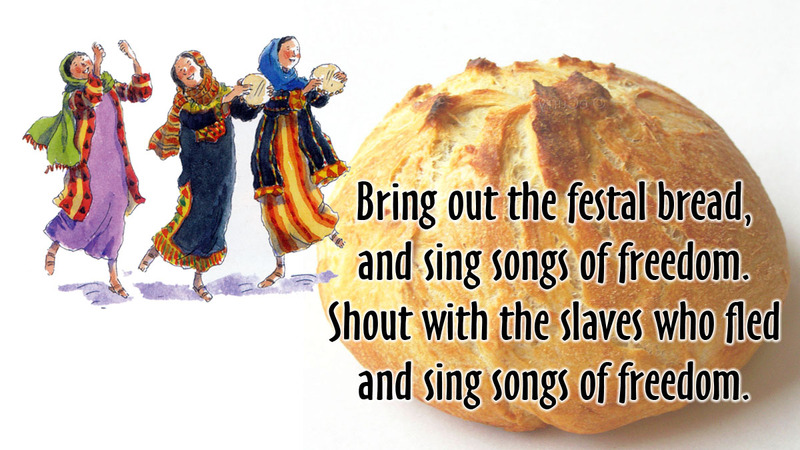 Chorus: Bring out the festal bread and sing songs of freedom. Who shall be sent to challenge folly unbounded? Metal or subtle-made, they’re still not diminished.